This is a simple website for all teachers and students around the world. The website aims to give information to readers and visitors. Contents posted here are from the various resources on the internet and are personalized by the admin to provide better quality content for the visitors. 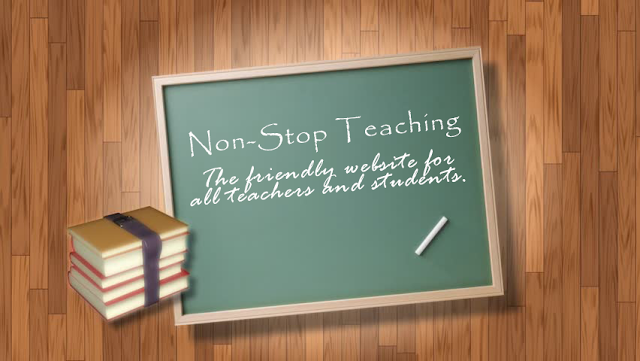 NON-STOP TEACHING is for educational purposes only and not affiliated to any government organization. It indexes some of the information around the cyber world. The admin doesn't claim any ownership on those photos, documents, etc. posted on this site. If you own rights to any of those content and do not wish them to appear on this site, please contact us via e-mail and they will be removed. Thank you!